Horizon 2020: Do you know a talented researcher who wants to come to the UK? Picture the scene. You know someone who would be a perfect addition to your research group – they have their PhD* and a good track record, their research is a great fit and they have good links to other organisations (including their current employer). The only snag is they’re not local, in fact they’re not even based in the UK. If this sounds familiar, the Marie Skłodowska-Curie Actions “Individual Fellowships”, may be just what you’re looking for. 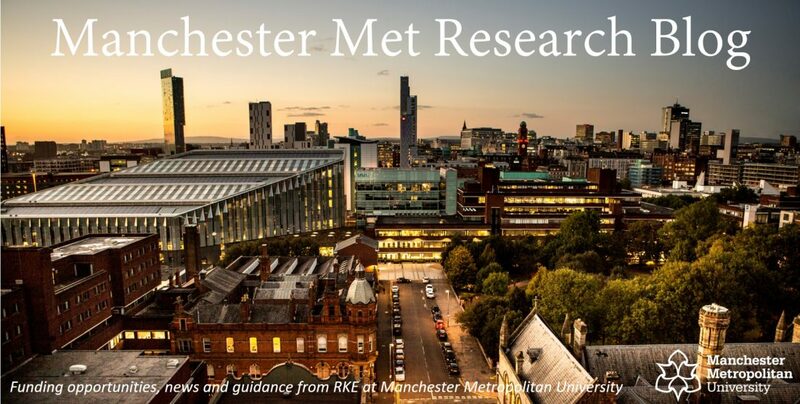 The scheme provides fully funded fellowships of up to 24 months for researchers to come to Manchester Met from any country other than the UK. They can be working in any discipline and together with colleagues at Manchester Met, they can build their own programme of research in any field. The application is made jointly between the prospective fellow and Manchester Met and does not require a large partnership. The really good news is you also have plenty of time to prepare your application – the next deadline will be 12 September 2018. However, the scheme is competitive, so we would advise you to start thinking now and get a head start on the competition (Ed. The Guidance for Applicants, which provides more information is available here)! If you’re interested in finding out more or think you may have someone who fits the bill, please get in touch (euro_res@mmu.ac.uk). Categories: Funding Opportunities, Horizon 2020 | Tags: Europe, Individual Fellowships, Marie Skłodowska-Curie, Research | Permalink. Categories: Event, Horizon 2020 | Tags: Europe, Horizon 2020, Research, work programme | Permalink.